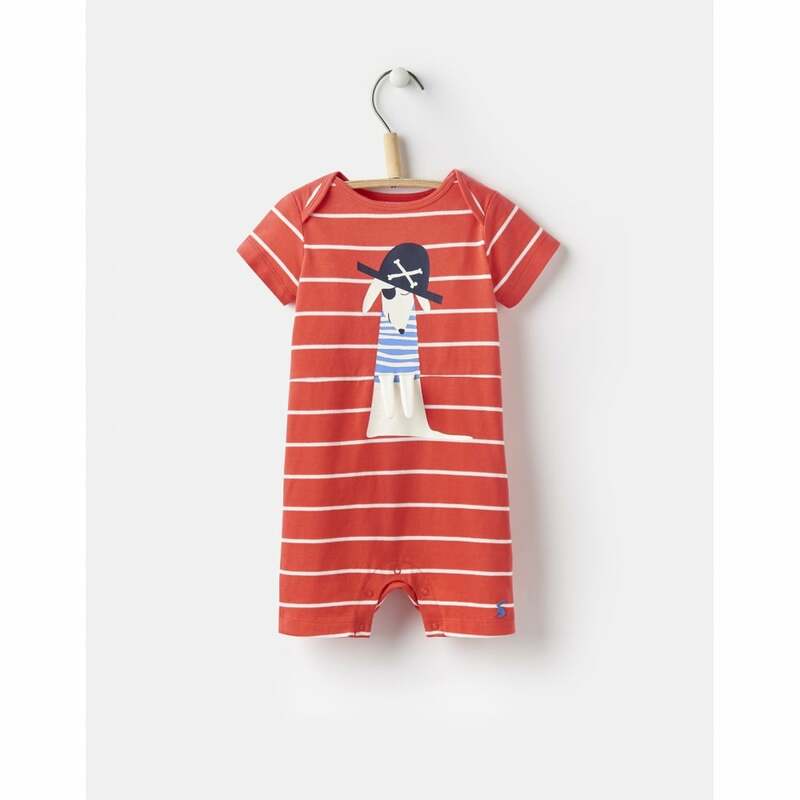 Perfect for a new arrival this seasons babygrow has been created from a super soft and comfortable cotton. Featuring an adorable 3D design it has popper legs making it easy to get on and off. Available in cute designs its a great piece for your little ones wardrobe.